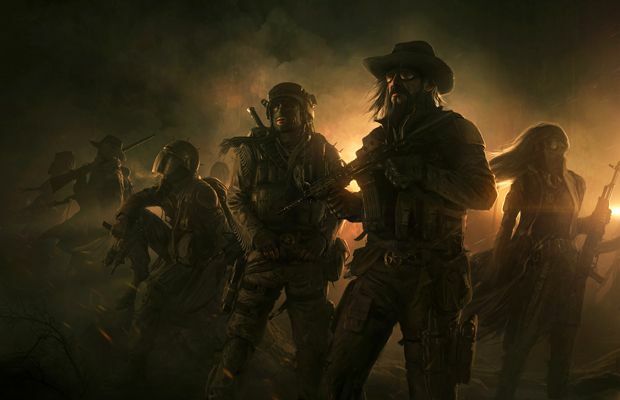 Other than Double Fine’s huge Kickstarter success, another crowdfunding campaign that was hugely successful was inXile’s Wasteland 2, making close to three million. Today, they’ve announced that in a partnership with Deep Silver, they’ll help distribute the game. What does this mean exactly? Basically, Deep Silver will help push out Wasteland 2 at retail, reward fullfillment and helping out with QA testing. But all the IP creative content is always owned by inXile. This is great for inXile who’ll have much less to worry about and just focus on finishing the game. It’s due out for release later this year on PC, Mac, and Linux.